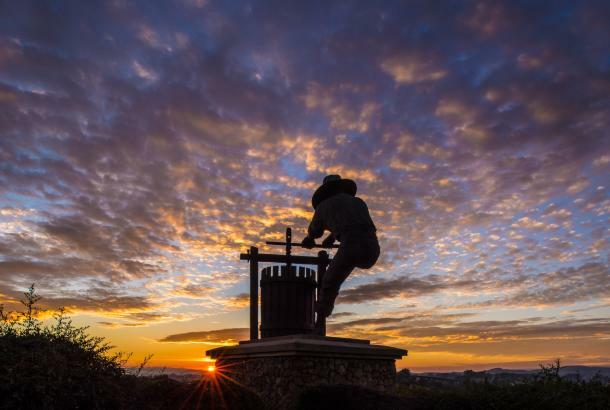 Raymond Vineyards, founded in 1970 is one of Napa Valley's great estates. Through the years, Raymond Vineyards has built an enduring legacy for elegant wines with beautiful balance, finesse, power, and complexity. 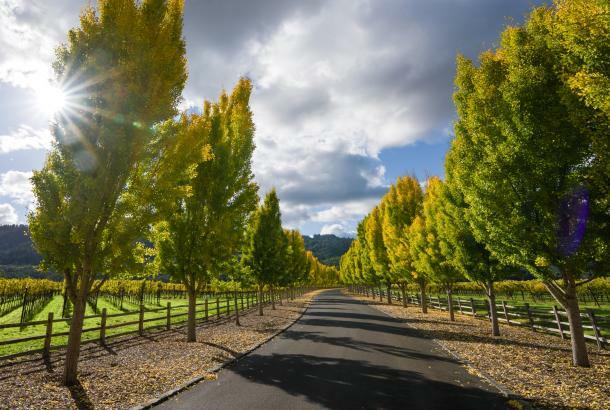 Five generations of the Raymond family imbued the winery with a sense of its deep roots in the Napa Valley and a commitment to honor those roots through every wine produced. Today, Raymond is an integral part of Boisset Family Estates. Raymond Vineyards is renowned for its 100% Cabernet Sauvignons made with grapes from the most prestigious Napa Valley appellations. 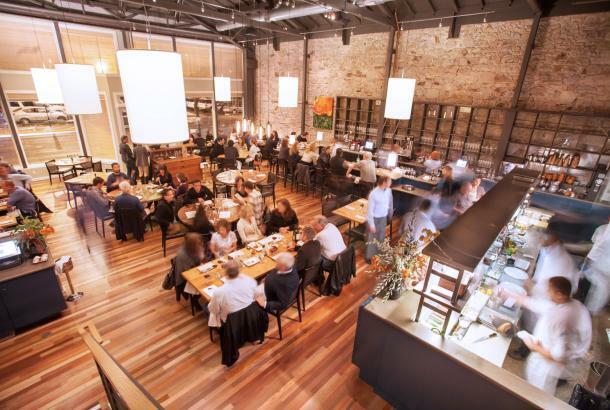 Raymond has become one of the most dynamic destinations in The Napa Valley. The winemaking team, lead by Stephanie Putnam and the unparalleled experiences found at the winery are responsible for Raymond being named the 2012 American Winery of the Year by Wine Enthusiast. 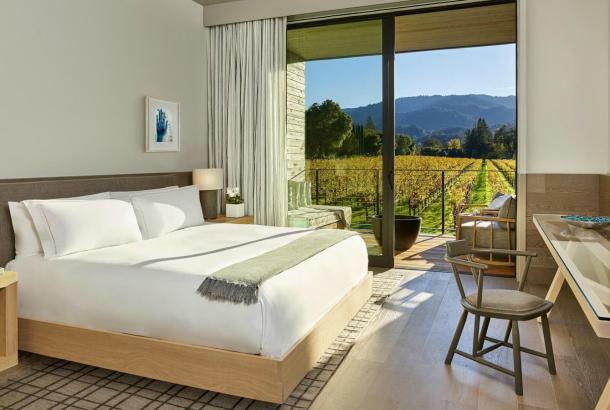 Come for the day or stay the night at one of the lovely Napa Valley hotels. Make new friends; or reconnect with old acquaintances, as you join us for an extraordinary tasting. Here in the intimate space of The Red Room, your host will guide you through a wine flight, starting with a sparkling rosé, progressing through our best Chardonnay, to small production cabernet sauvignon, culminating with the Red Room Red. 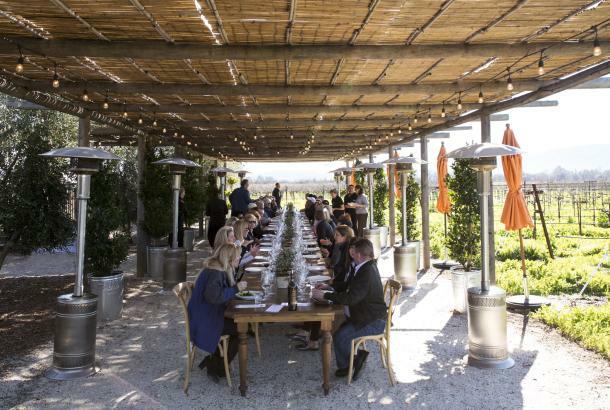 Hosted by Bill Farmer, our Tasting Room Manager, this experience is designed to introduce the first time visitor to both the magic of Napa Valley as well as the ins and outs of wine tasting. With over 12 years in tasting salons, Bill will guide you through how to taste wine, a sensory exploration exercise, proper tasting room etiquette and more. From the history of Napa winemaking, the concept of terroir, flights and wine clubs, he will ensure you are entertained and educated. Experience Raymond over the decades, enjoy a selection of Cabernet Sauvignon – one each from the 1980s, 1990s, and 2000s, alongside three current releases. What if we could capture style and hold it in a bottle? What if heritage and promise could be entwined? What if personality— audacious, passionate, unique, subtle, mysterious—was revealed from one bottle to another by a Number, until it was all held within a limited collection of fine wines? The answer to these questions is JCB, a new way of thinking about wine… a new way of exploring taste and style. Featuring a global portfolio of wines, in one of the most unforgettable venues in Napa. - 20% off wine, merchandise and on-site experiences. - 30% off shipment reorders. 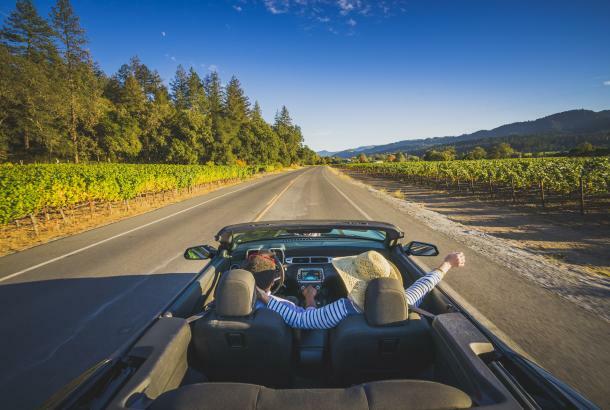 - Savings on accommodations and transportation throughout Napa Valley. - Complimentary tastings for you and up to three of your guests. - Complimentary tours for you and up to three of your guests. - Invitations to members only events at the winery and elsewhere. - Access to our winemaker, Stephanie Putnam.